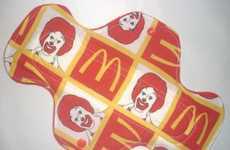 The Reusable Menstrual Pads contain PUL and flannel backed lining. Each pad has two layers of PUL inside them — one layer is under the top layer of fabric (except where the soaker is). The second PUL layer is just above the bottom layer of flannel. The two layers of PUL sewn together create a pocket where the wings attached. This fleecy absorbent material catches liquid and holds it until it needs to be washed. 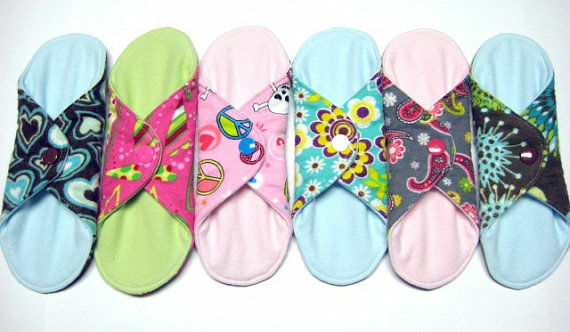 Reusable Menstrual Pads are eco-friendly and fashionable at the same time. 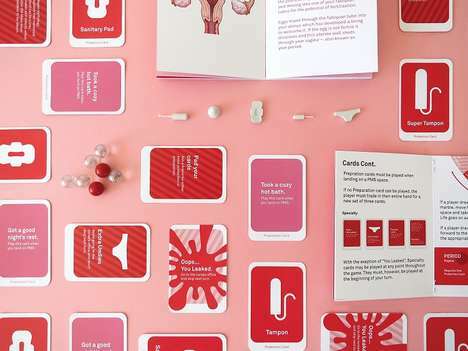 Coming in an array of colors, the reusable pads are making an impact on our world. 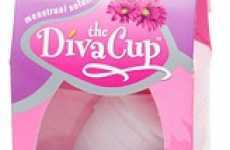 Reusable menstrual products became popular with the creation of the Diva Cup. 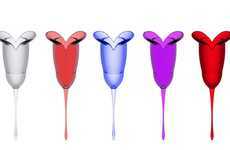 Naturally, the alternative progression to such is the reusable pad.